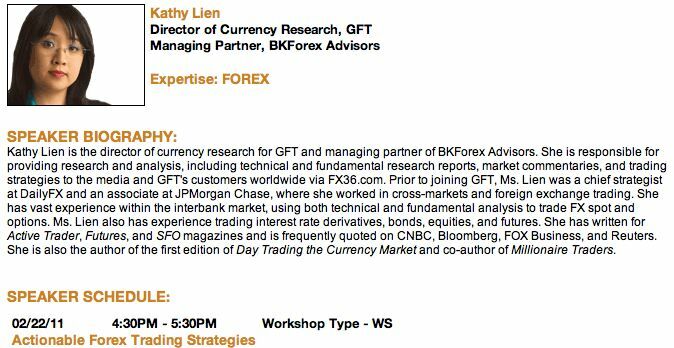 Kathy Lien and Boris Schlossberg will be speaking at the NY Traders Expo. Come by and say hi if you have a chance. 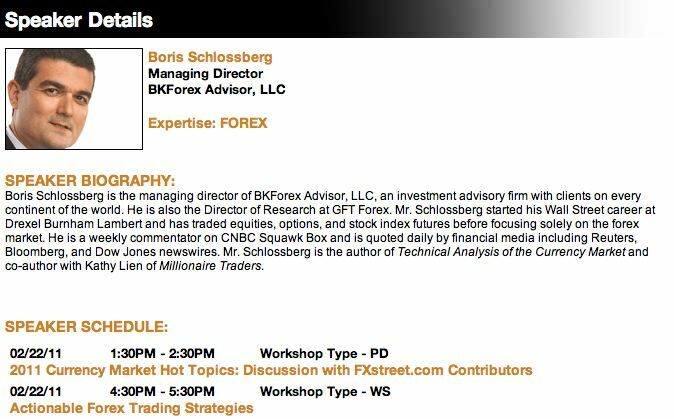 We will be giving 2 presentations.